The July meeting came and went, thanks to those who stopped by. The August meeting will take place on the second Thursday (8-9) at the FigTree coffee shop near Nashville Indiana. We will start at 7pm. We may have another intermediate meetup before the official August meeting though, stay posted for details. We will be having a meeting this Thursday at 7pm. We will have locks, picks, bumpkeys & hammers, and lots of other cool stuff to check out. See the calendar for additional details. For directions contact dosman at packetsniffers.org or zachiepompadore at yahoo.com. 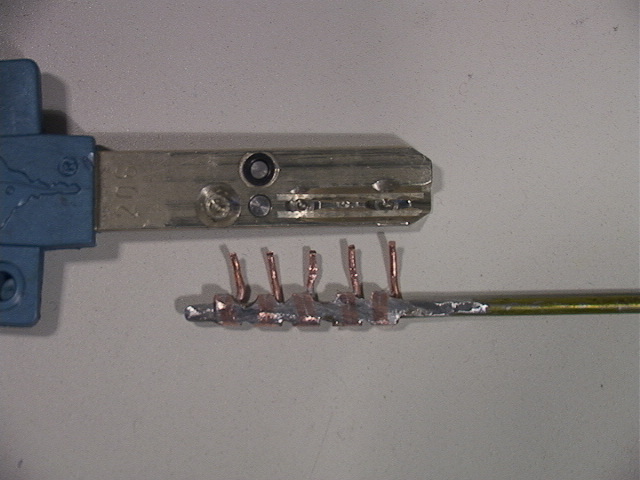 I've done some work on a Mul-T-Lock manipulation tool designed by Eric Michaud. See more info on our projects page.